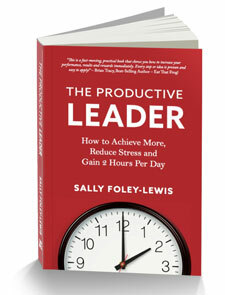 In the Productive Leadership model the key focus areas for improving productivity are personal, professional and people. What you are doing to personal influence your sense of achievement; your ability to complete tasks effectively and the quality of your output. What you do to effectively complete your work and achieve your goals. 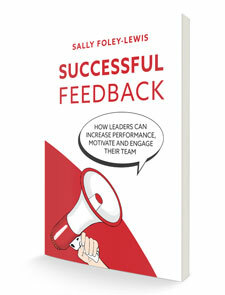 How you communicate, influence and develop your reports, employees (and colleagues and senior leaders). 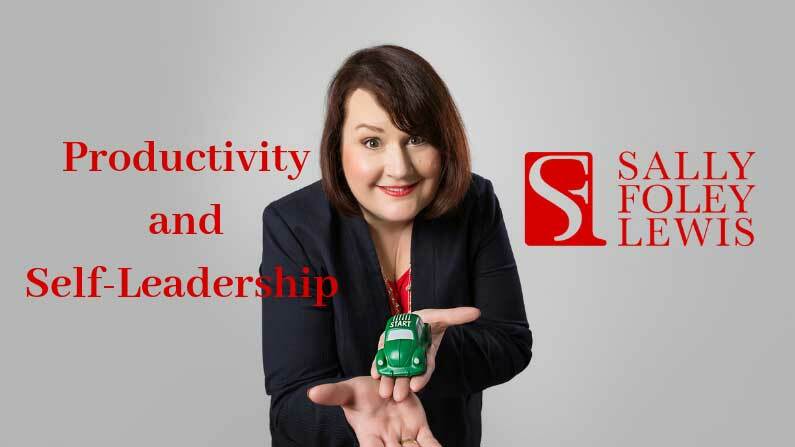 Is there more to what’s listed above to make a productive leader? Always! 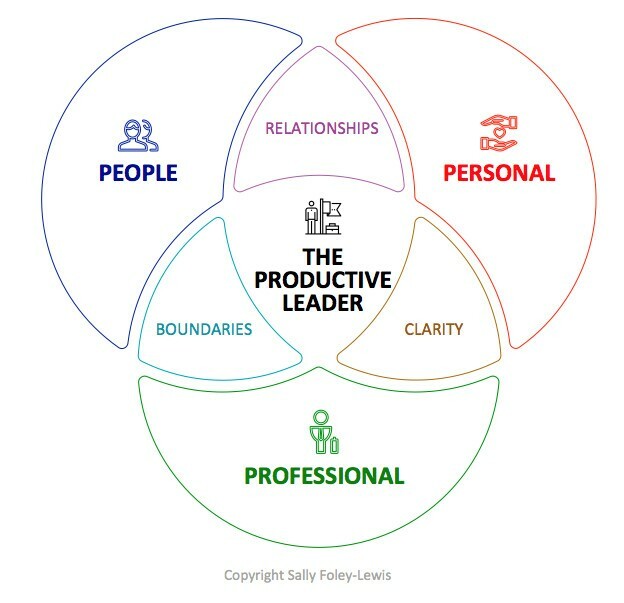 However breaking productivity into focus areas helps leaders to identify those areas for improvement whether it’s their own improvement or their team members. Are burnt out or on the edge of burning out. Eat fast food to save time, even though they know it’s a poor decision. Have, over time, bit by bit, dropped healthy choices because they are too busy. Struggle to have the difficult and critical conversations. Avoid delegating because everyone is already busy enough. Feeling lonely and wanting to feel as those they belong so they try to be everything and do everything for everyone else; constantly running on empty. Always feeling drained with only periodic moments of relief. Fear of being not being a good parent or provider because of the long hours and missed family milestones. Fear of losing their job is they don’t deliver so they work harder, give more. 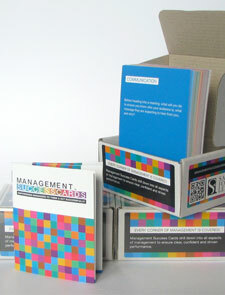 These demonstrate clearly that what underpins the focus on productivity is the human, each of us: you, me, every one. In other words, self-leadership. When operating at our best, productivity, by default, will be present: it’s an outcome.